At Homes by Design, we believe that the outside of your home is as important as the inside. 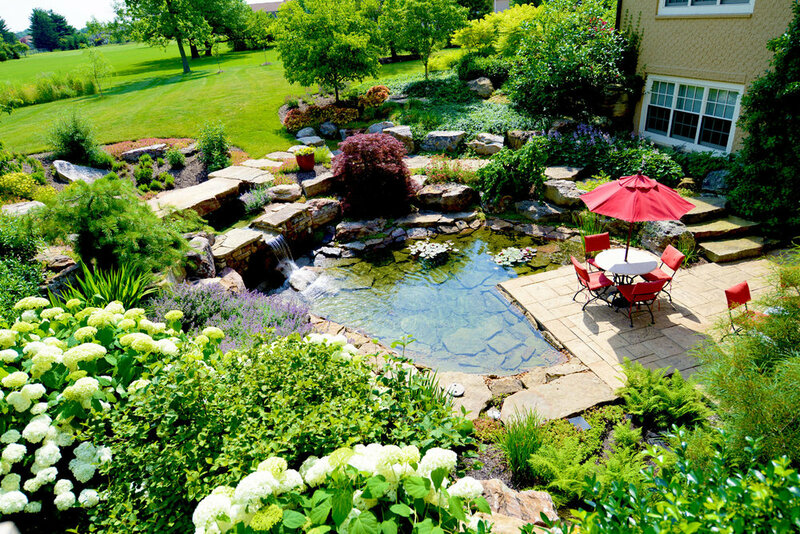 By designing outdoor living areas that reflect your lifestyle, you create added space for entertaining or relaxing. 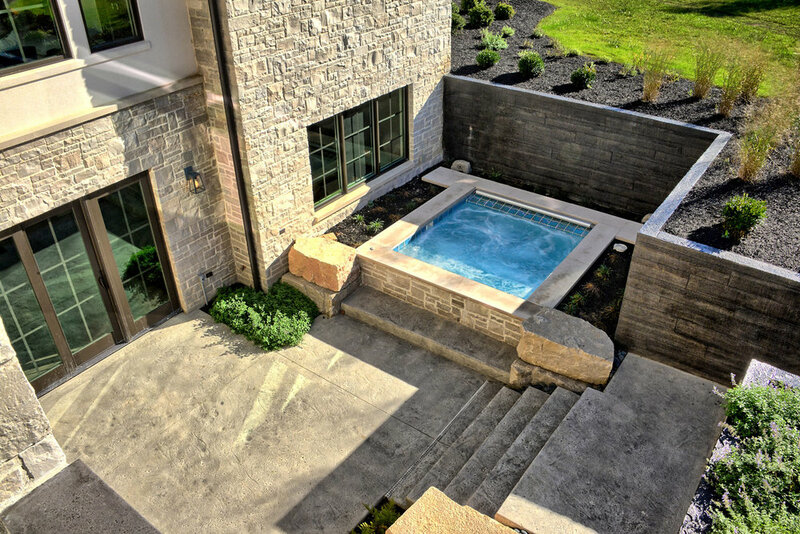 Maybe your dream includes laps in the pool or relaxing in a hot tub. 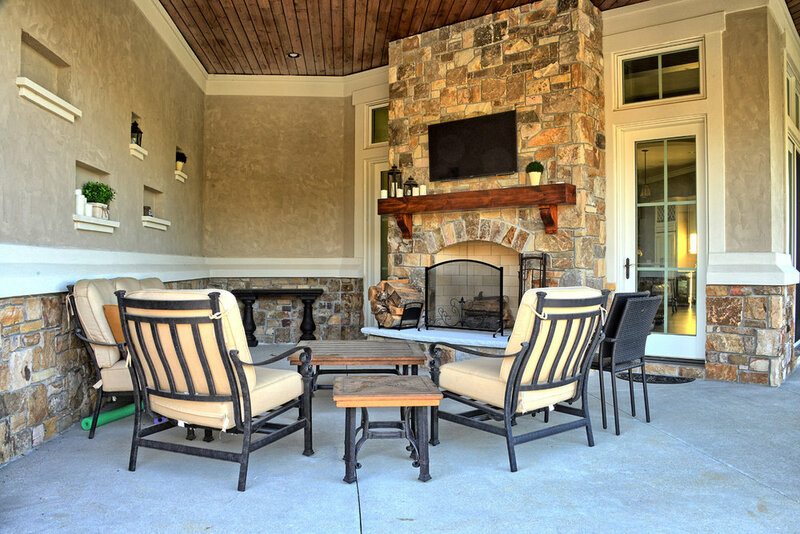 Sitting around a firepit on a cool evening or playing a round of tennis on your own court may be on your wish list. 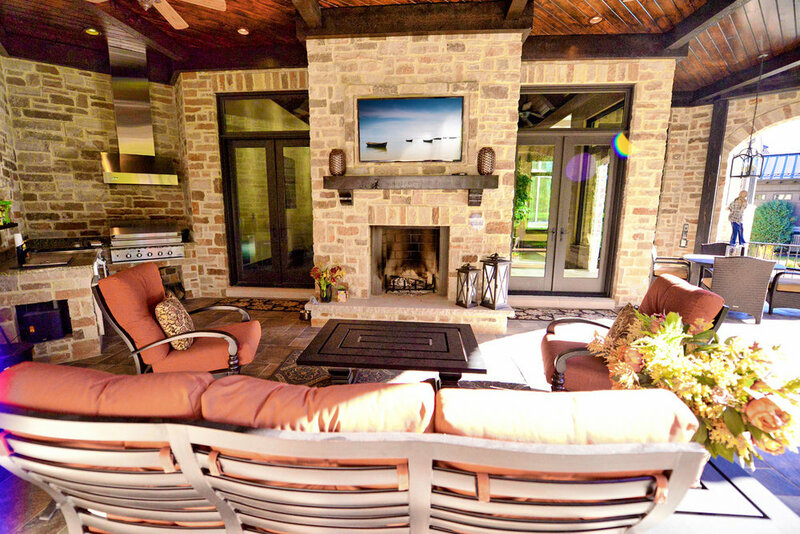 Perhaps an outdoor living room is what you have in mind. 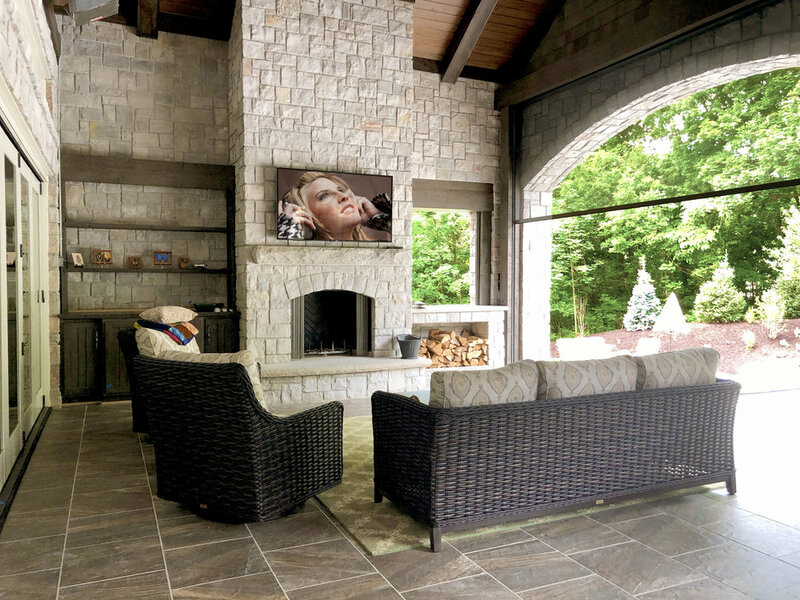 We can design a space complete with fireplace, gas grill, retractable screen enclosure, and flat screen TV. You imagine it and we create it.